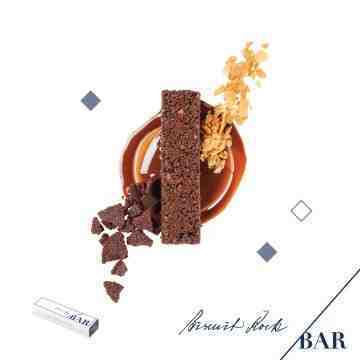 Whatever the question is, chocolate is the answer. 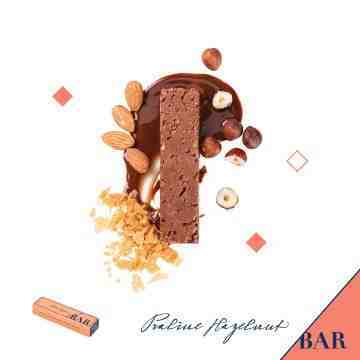 Whatever the chocolate is, BAR/BAR is the answer. 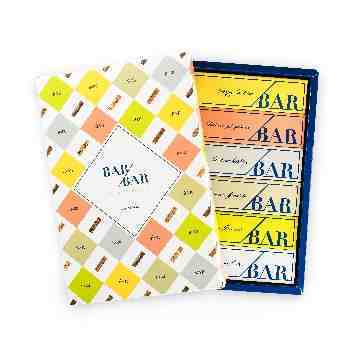 Please welcome BAR/BAR to your life. I am sure it will bring more colours. 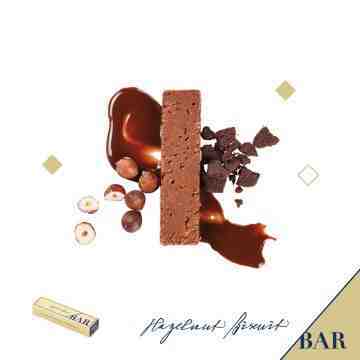 The inspiration to create BAR/BAR comes from my visit to artisanal chocolatiers in London where I can casually pick up a bar of chocolate over the counter as a snack. 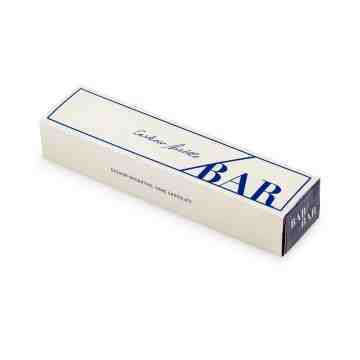 BAR/BAR is one of my proud and playful creations, which comes in sleek individual bar size with stylish packaging. 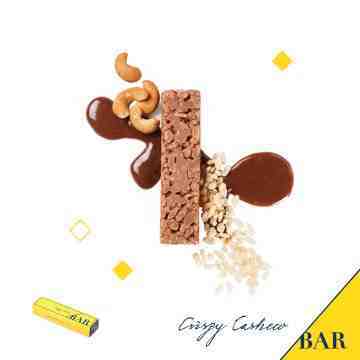 As a treat, BAR/BAR focuses on highlighting chocolate with different intense flavor and combines it with different texture of crunches. 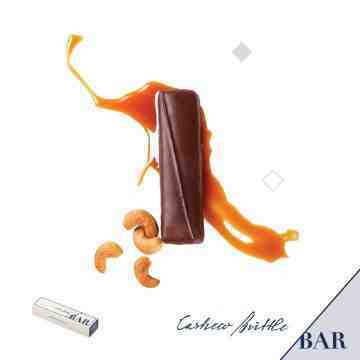 All variants are crafted with crème de la crème of ingredients. 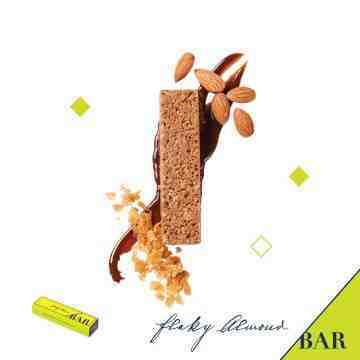 Hence, BAR/BAR is barbarously addictive. Don’t say I don’t warn you. BAR/BAR is available in individual pack or a selection of 6 in a colourful trendy box, making BAR/BAR a perfect gift for any occasion. Proudly made by H&CO in Indonesia.